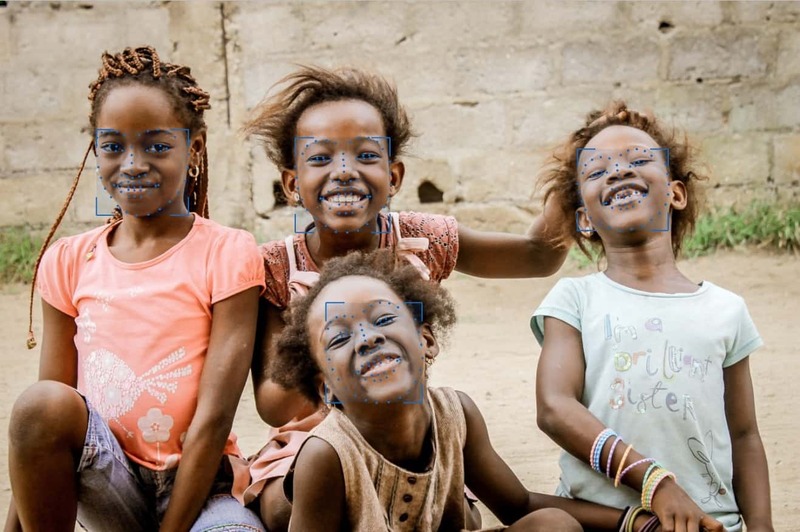 Our face recognition algorithm implements the most advanced techniques in the field of artificial neural networks and machine learning. It provides uncompromised performances to identify and recognize individuals. 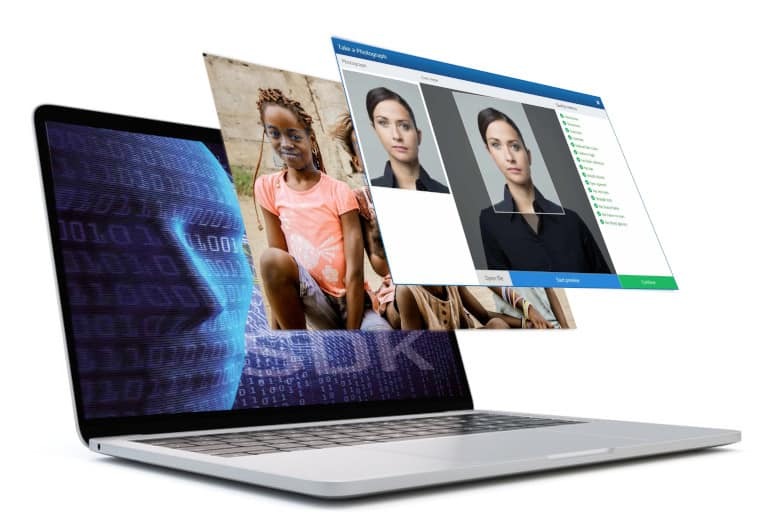 Our face recognition SDK (Software Development Kit) enables the rapid development of biometric applications by using the id3 algorithm’s capabilities to achieve fast and reliable face recognition. Ability to work simultaneously with a large range of cameras under either visible or infrared light. 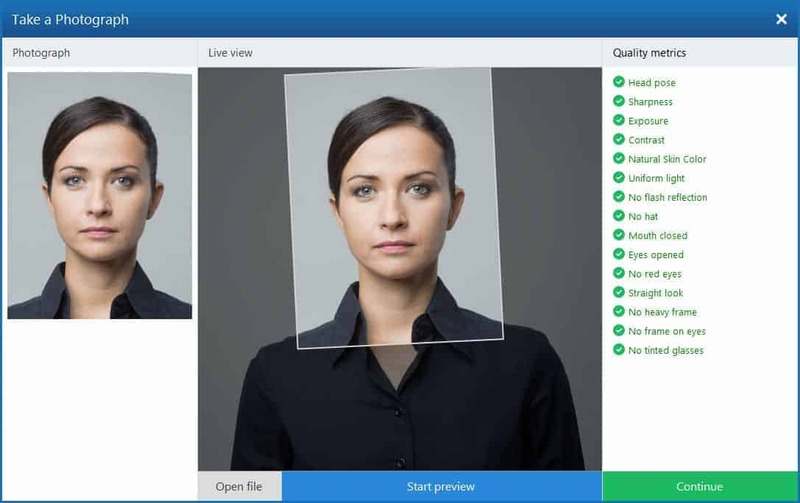 Integrate powerful face matching technology into desktop and mobile applications. Easy integration on multiple platforms : Windows, Linux, Android. Capture faces from a photo or video with the ability to simultaneously capture multiple faces from multiple cameras. Generation of a template with the biometric characteristics extracted from a face image. Verification 1:1 or 1:n to match faces against templates with configurable score threshold based on targeted FAR/FRR rates. 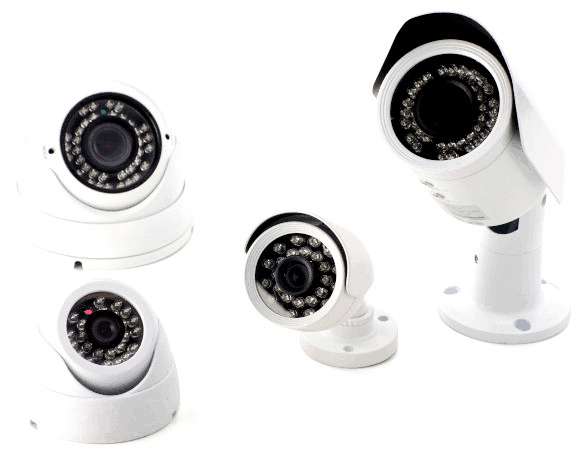 Real time operation for detection, tracking and identification of multiple faces in still images or video streams. In-depth analysis of a video, image by image for a greater precision of detection and identification. Capture of portraits with automatic image rotation and cropping features according to ICAO guidelines for ID documents. Reliably detect and identity human faces in a photo or video. Identify a person in a few milliseconds in a collection of millions of faces. Small template for easy storage in any ID document or database. On-demand features management to meet applications needs. Runs completely offline, all features are performed on the machine itself. Support, API, documentation and examples in several programming languages. Face posture tolerance +-45 degrees. CPU extraction time < 450 ms.